Click the button above and PricePlow will email you with updates from Outbreak Nutrition. 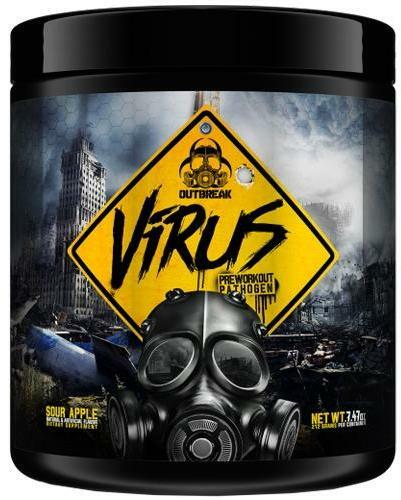 Outbreak VIRUS is a post-apocalyptic pre-workout that combines the most intense stimulant and focus agents available with highly effective endurance and nitric oxide boosting ingredients, providing a truly end of the world workout experience. One dosage of VIRUS will leave you changed forever, providing a huge surge of blood to the muscles as well as an intense euphoric energy rush that will have you ready for anything this brutal world can throw at you. 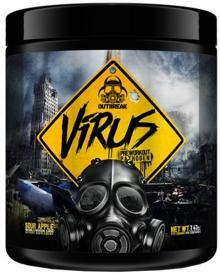 Make no mistake, VIRUS is not a regular pre-workout, it’s an ultra-energising and focus-lifting compound you need when you have to give everything you got when every moment counts. This is not a sports supplement, this is a supplement for survival.